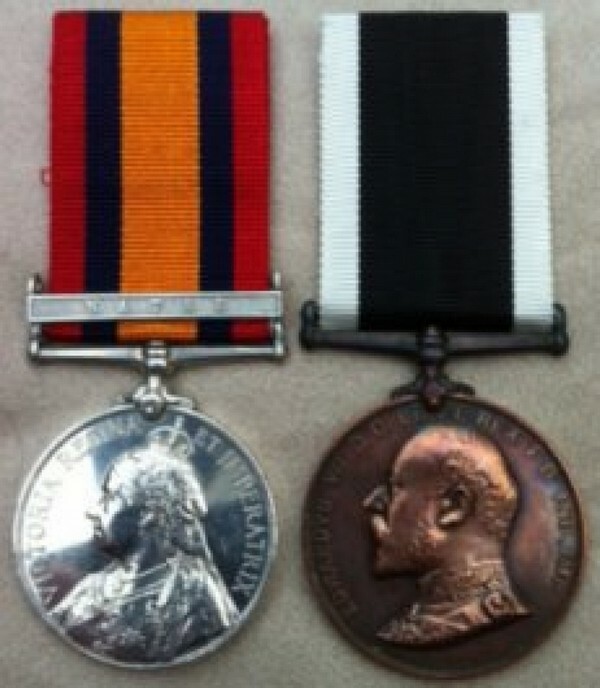 Queen's South Africa Medal (CAPE COLONY) & St. John Ambulance Brigade Medal for South Africa (1902) . QSA.To: 1365 ORDLY. T.KAY. St JOHN AMB: BDE. & S.J. AMB BRG. 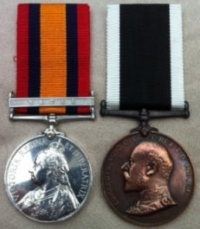 S.A. MEDAL 1902) To: 1365 Pte T. KAY. 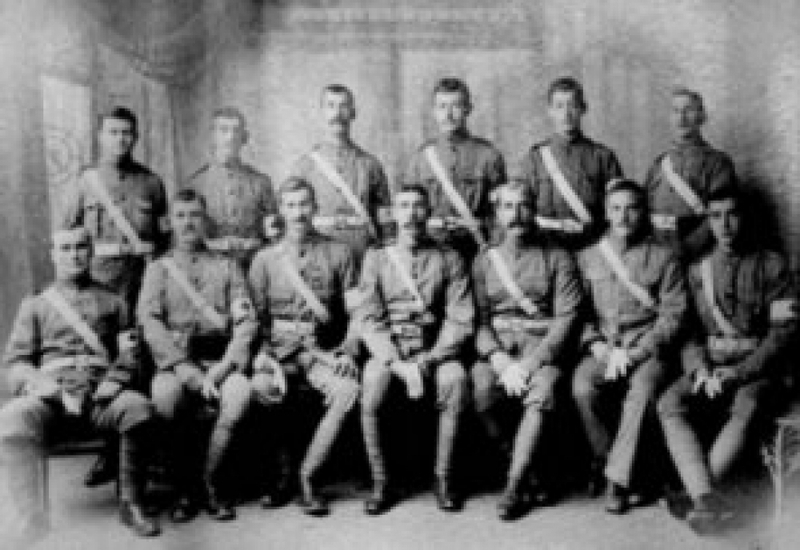 PRESTON CORPS. (and) WWI War Medal and Victory Medal pair to 3314 Sgt. T. KAY. R.A.M.C. (M.I.D.) 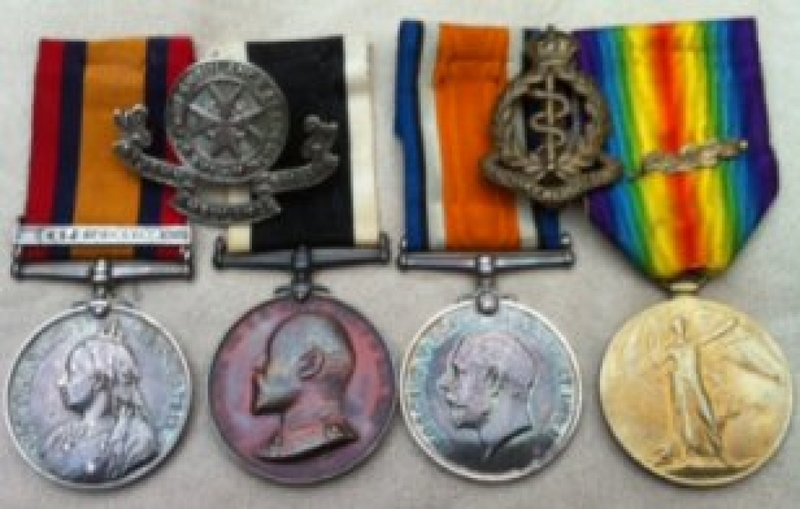 A very rare, highly unusual and seldom seen group of medals including service in The Great War with a 'mention in despatches'. 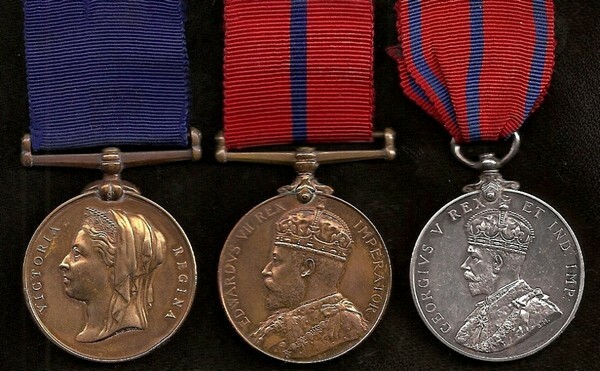 Queen's South Africa Medal (entitled to NATAL clasp ) issued later 'off roll' October 1904) & St. John Ambulance Brigade Medal for South Africa (1902) . QSA.To: 397. ORDLY. A .OKINS. St JOHN AMB: BDE. (S.J. AMB BRG. S.A. MEDAL ) To: 397 Pte A. OKINS. WELLINGBOROUGH. CORPS. 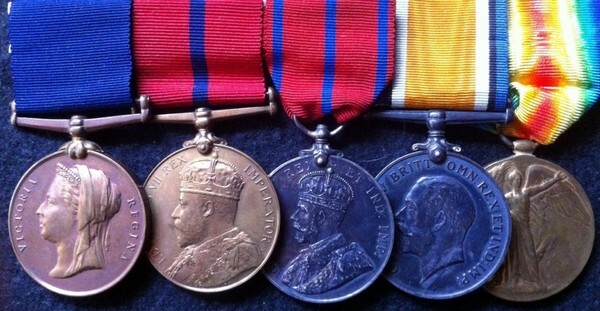 A very rare, highly unusual and seldom seen pair of medals. QSA (NATAL) St John Ambulence. 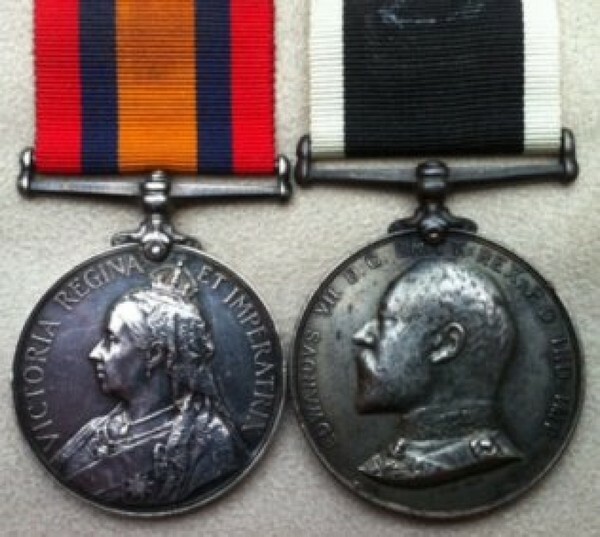 & St John Boer War Pair ( WALTON LE DALE. DIV ) RARE. To: 1084. ORDLY. J EASTHAM. WALTON LE DALE DIV. Served at 18 General Hospital Natal. Both medals are practically Mint ! 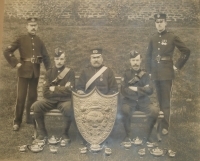 METROPOLITAN POLICE TRIO with SON's WW1 PAIR: To: William & Cyril THOROGOOD. 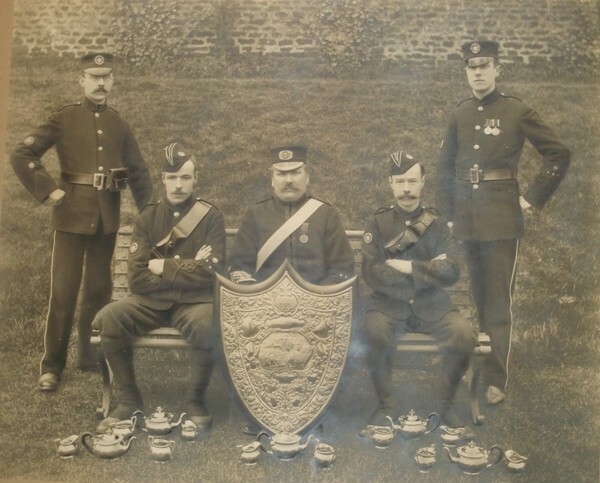 Met Police & Herts Regt.